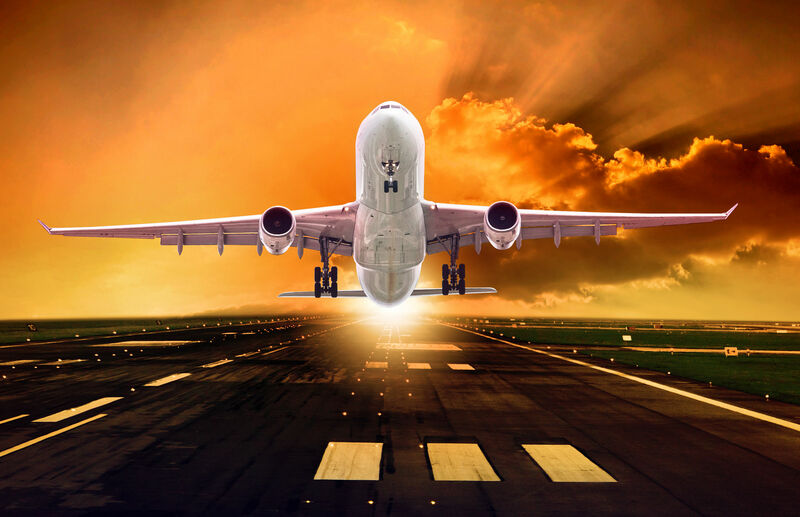 Aerospace Marketing is your go-to online marketing agency for aviation. We create state of the art aviation trade shows for aerospace companies. A trade show is an exhibition organized so that aviation companies can showcase and demonstrate their latest products and services, meet with industry partners and customers, study activities of their competitors, and examine recent market trends and opportunities. Aerospace Marketing handles trade show vetting, exhibit and booth design and all other aspects of managing a trade show for our clients. Working with us will optimize your trade show experience, which will take you a long way in getting your name and product out there to your most important target market. Aerospace Marketing is your aviation trade show specialist. Call us today.